M a r k y o u r c a l e n d a r ! 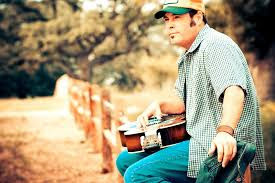 Singer-Songwriter Mark Stuart and his band will be making their return visit to the Provisions Stage from the Live Music Capital of the World, Austin, Texas! 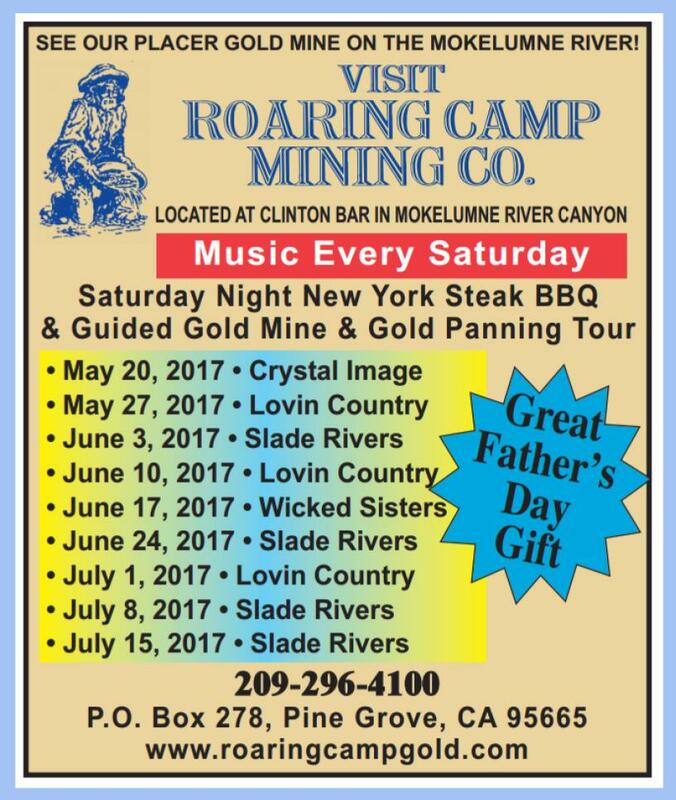 We can never get enough of real honky tonk music...and to have it right here in Sutter Creek is a real treat! 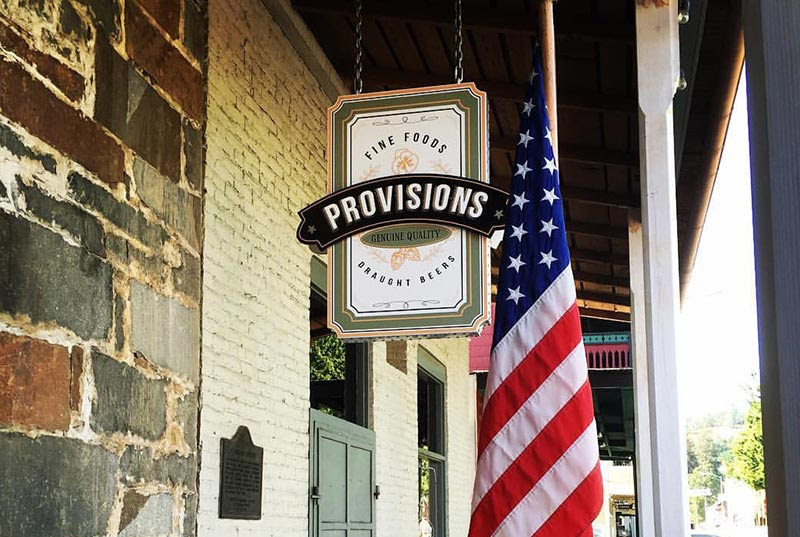 Provisions will be CLOSED from Sunday, May 28th - Thursday, June 1st. 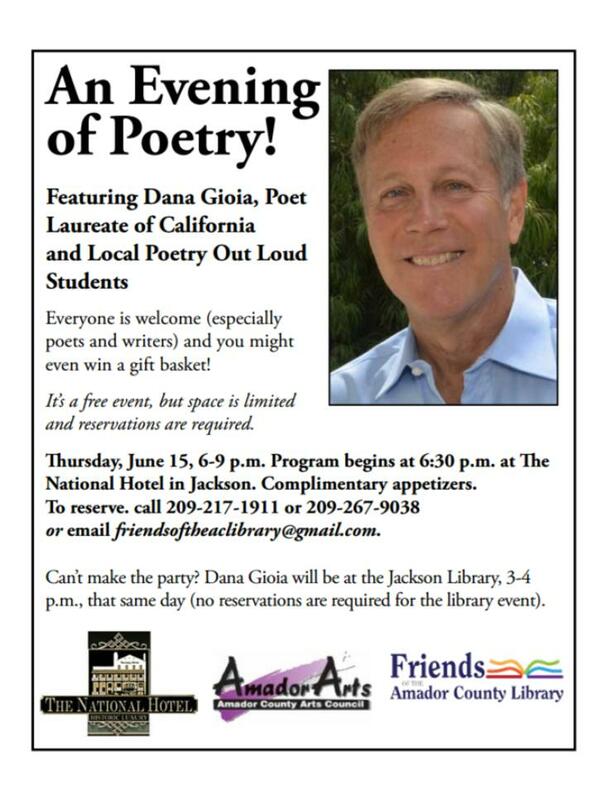 Consummate poet and arts advocate Dana Gioia, the California State Poet Laureate, will bring his 58-county “On the Road” tour to Amador County for a very special free community performance on Thursday, June 15. Mr. Gioia (pronounced JOY-uh), an engaging speaker and presenter, will read and talk about his latest collection of poems, 99 Poems: New and Selected, and about his experiences traveling throughout California to engage people of all ages in the pleasures and inspiration of poetry. 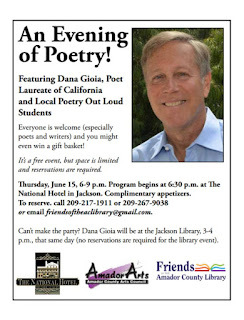 Mr. Gioia will be at The National Hotel in Jackson, 6 p.m.–9 p.m., Thursday, June 15. Complimentary appetizers and cash bar will be available. The program will begin at 6:30, and a book sale and signing will follow. There is no admission charge. Space is limited, however, so reservations are necessary. Call 209-217-1911 or 209-267-9038, or email friendsoftheaclibrary@gmail.com to reserve. 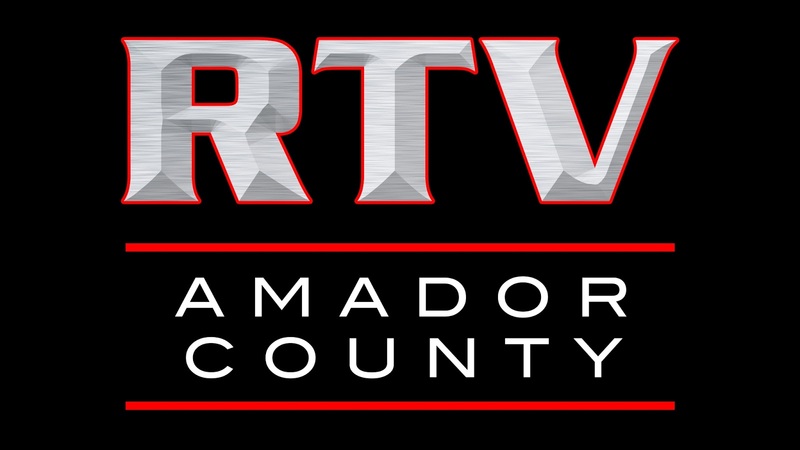 Also on the program will be Jackson resident Conor Broderick, a student at Amador High School, Amador’s first-ever Poetry Out Loud Champion, and other special guests. Poetry Out Loud is a free national competition for high school students to learn poetry, perform it, and win prizes. 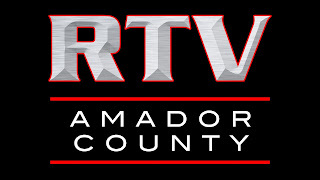 Mr. Gioia’s visit is co-sponsored by Friends of the Amador County Library and AmadorArts. For more information, visit friendsoftheamadorcountylibrary.org or amadorarts.org. Mr. Gioia also will be visiting the Jackson Library from 3 p.m. to 4 p.m. No reservations are required for his appearance there. Born in Hawthorne, California, Dana Gioia was the first person in his family to attend college. A graduate of Stanford Business School, Mr. Gioia rose to become a vice president at General Foods, marketing products such as Kool-Aid. These experiences in the corporate world, Mr. Gioia states, “taught me a lot of things that have helped me as a poet.” In 1992, he committed himself to writing full-time. As chair of the National Endowment of the Arts from 2003 to 2009 he launched several nationwide programs, including Poetry Out Loud. His 1991 volume Can Poetry Matter? was a finalist for the National Book Critics Circle Award and is credited for helping revive poetry's role in American public life. His newest poetry collection (his fifth) is 99 Poems: New & Selected, and he is also a prolific essayist, reviewer, critic, and translator. 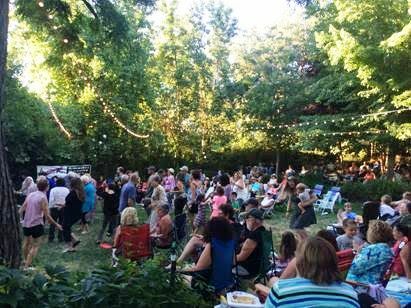 To kick off the 2017 summer series of free TGIF concerts, AmadorArts is presenting the Twilight Drifters on Friday, June 9, at Hanford Courte in Sutter Creek. Be sure to be there if you have a goal of making it to ALL ten of this season’s concerts. The music starts at 6:00 pm, but people start to arrive earlier to set up their picnics and to meet and chat with friends. After all, TGIF at 20-years-old, is the longest running FREE Friday happy hour event for many hundreds of Amador residents. Out-of-towners, too, are discovering TGIF as a great way to jump start a weekend in the foothills. Remember to bring your low-back chairs or blankets and picnics. The shady, garden-like Hanford Courte is at 128 Hanford St., aka Old Highway 49, across from Day’s Inn. Plenty of free parking is up the hill. This is the first time the Twilight Drifters have appeared at TGIF. The band is a rockabilly and roots rock ‘n roll trio based in Northern California. 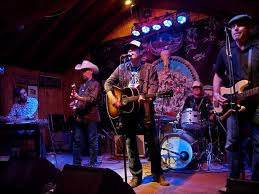 Described as an ”American roots music sensation,” the Twilight Drifters are Geoffry Miller, vocals and guitar, Todd Hinton, bass, and Brad Cross, drums. They channel sounds of the 1950s into a mix of re-made classic and original songs. 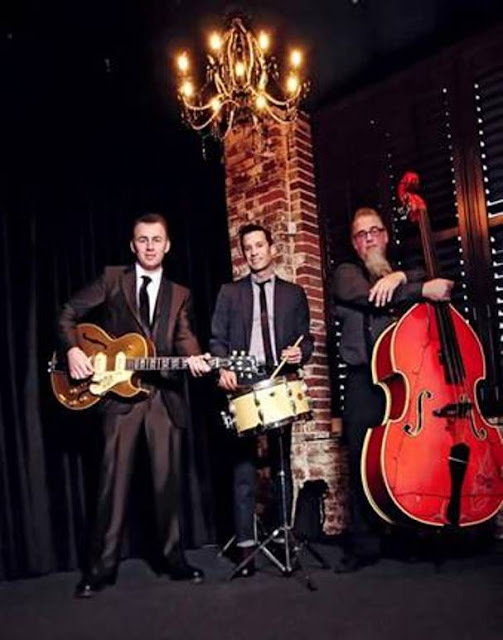 Performing danceable tunes spanning genres of rock ‘n roll, honkytonk, western swing, rockabilly and west coast blues, the band definitely entertains, moves, and captivates audiences. The Twilight Drifters started in Sacramento, California and have been regular entertainment at many Sacramento area venues, and their fast-spreading reputation has led the band to regional events from San Francisco to Lake Havasu. A recent performance was at the 19th annual Viva Las Vegas Festival. The band’s second CD, ‘Paint and Primer’, recorded and produced by Deke Dickerson, is now available at https://twilightdrifters.bandcamp.com/. All concerts begin at 6:00 pm. Bring your own chairs and picnics. See the Full Summer Line-Up! 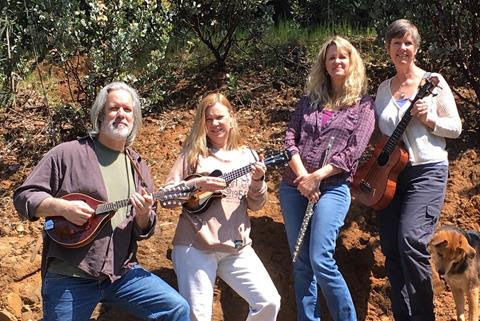 Wicked Sisters is celebrating 10 years of playing in Amador County! Show begins at 6pm. $10 General Admission. Complimentary for Wine Club. $10 additional for pizza, salad, and ice cream. Join us for a music festival at the wine cave featuring the jazz stylings of the Aaron Gayden Band, Americana stars Random Strangers, folk singer Billy J Walsh, and vocalist Danielle Walsh. Tickets are $25, limited to the first 200 guests. 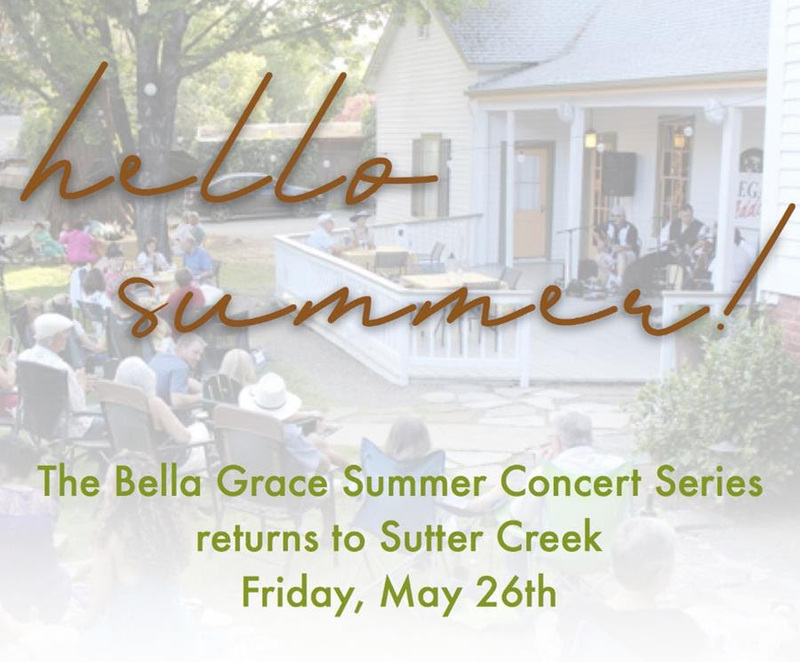 Tickets include a Bella Grace Vineyards GoVino glass. Pizza from RC Pizza Wagon will be available for purchase. Lawn chairs are welcome, as seating is limited. Get your ticket here. Add Art- Jackson. Fine art framing services and the colorful original work of the late John Johannsen are featured. This world renowned artist’s vibrant and whimsical canvases are sought after by many collectors. Even though his home/studio burned to the ground last year, here is where you can still see and buy Johannsen’s rare works. AmadorArts Gallery- Sutter Creek. For June: The “10●10●4●50” Show and Sale created by artists from throughout California, amateur to professional, all mediums. 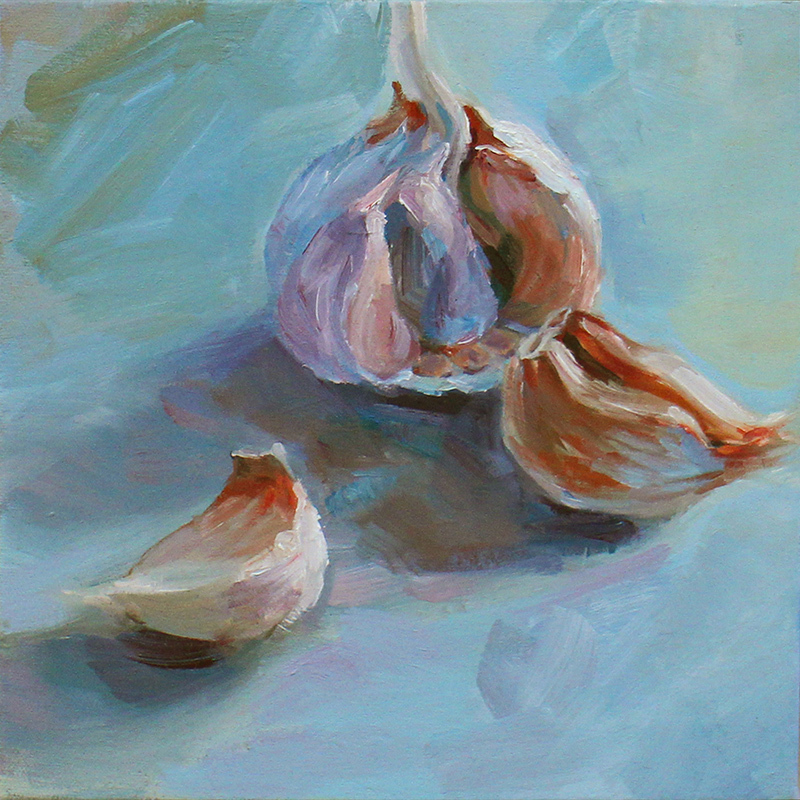 Each 10x10 work will have the same price, $50; half for the artist, and half for support of arts programs in schools. This AmadorArts fundraiser will be a great way to collect work at great prices. At the public reception on Saturday, June 3, from 2:00 to 5:00 pm, see and start buying the works and meet artists as well. Hours: Sat. and Sun 11 to 5. Call 209-267-9038 for weekday hours, Tues.- Friday. Chaos Glass Works- Sutter Creek. Art Glass Gallery and Hot Shop: David and Heather Hopman offer a wide selection of art glass items. Live glassblowing demonstrations happen all-day on weekends. Using a state-of-the-art electric furnace, the artists melt glass from batch, add colors, and working the glass at over 2100 degrees, they blow and hand shape the pieces to achieve a unique array of forms. Charles Spinetta Winery & Wildlife Art Gallery- Plymouth. The tasting room includes one of Northern California's largest wildlife art galleries with original watercolors, sculpture, pottery, and hundreds of framed prints. Sip wine while you gaze at this amazing collection. Fine Eye Gallery- Sutter Creek –Father's Day and graduation mark the beginning of summer in the gallery. Three excellent choices are featured for gifts for men: Mike Mikutowski.and his hand made wooden boxes along with thought-worthy quotes; Rustico - a collection of wallets and copper canteens fit for an outback trek, each item made in their Utah-based studio; and personal accessories by Rhode Island couple Mary Kesler and Tom Davin, including cuff links, money clips, business card holders and an array of desk necessities. Open daily 10-5:30. 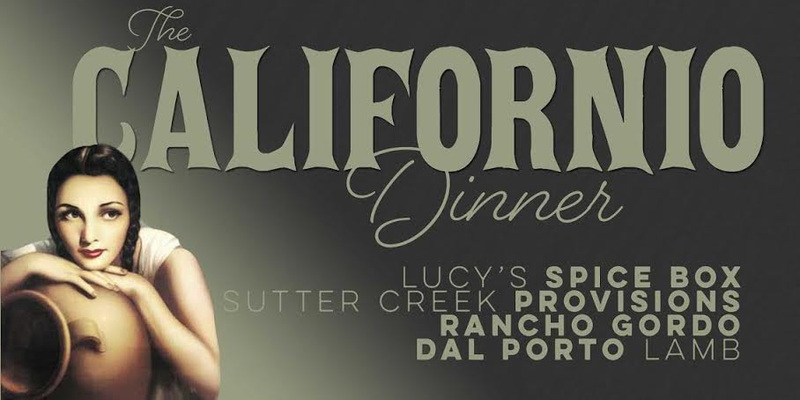 Gallery 10 - Sutter Creek. For June: Sarah Dixon who works primarily in oil and believes that the purpose of art is to delight the eye and enrich the soul. Her show includes folk art and miniature flower paintings. 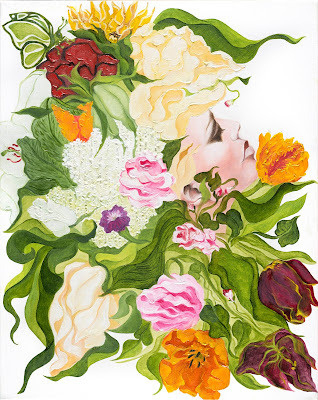 Larger paintings, “The Seasons,” incorporate a variety of flowers and butterflies, with doll portraiture. A new series, entitled “Gardens of the Soul,” will be shown with female imagery combined with elegant flowers as homage to women who have influenced the artist. A reception will be on Art Trek 1st Saturday, June 3, at 2-5 pm. Gallery hours are Thurs.-Mon. 11-5. Gifted –Local & American Made - Jackson. Gifts and goods for everyone. They help customers find the perfect gift for any occasion. Heart & Soul Studio – Sutter Creek. This 3,800 sq ft warehouse is the setting for a variety of fun on-going workshops and is also available to rent for public and private events. 21 Badger St. The small retail boutique is at 42 Main St. Daily 10 – 4 pm. (209) 256-9702. Petroglyphe Gallery - Mokelumne Hill. For June: see many works from fine artists known nationwide, and the inspired gifts in their Copper & Willow section of the gallery. Their clever greeting card selection includes cards for Father's Day and Grads. Check out the unique gifts to go with the cards. Open Thursdays through Sundays at 11:30. Shenandoah Gallery at Shenandoah Vineyards – Plymouth. The owners and their family have created an art-filled experience in their tasting room. 12300 Steiner Rd. Daily 10-4:30. Sutter Creek Gallery “Art for Everyone”- Sutter Creek. 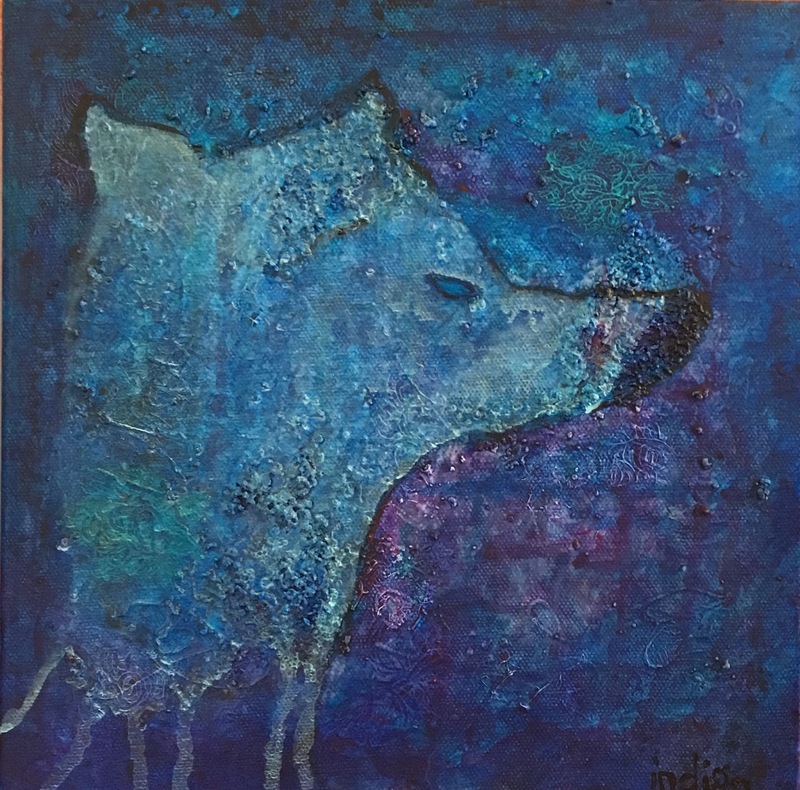 For those who love art and animals, Laurie Williams’ June show is not to be missed. Her unique paintings and sculptures reflect her passion for both color and creatures. Her vivid acrylics depict deer, horses, foxes and other critters surrounded by abstract patterns. Also on display are clay animal figures and necklaces. Laurie’s show will open on June 3 with a reception starting at 2 p.m. Join in for refreshments and conversation with the artist. Open daily 10 am – 5 pm, but closed Tuesdays. These businesses also have are on their walls, so drop in while you’re on the Art Trek: Full Circle Trading Co. in Jackson; Gateway Sotheby’s International Realty – Sutter Creek. Come see a stunning variety of art at 54 Main St.;and Rosebud’s Café Farm to Fork in Jackson. To obtain the addresses and hours of all the locations listed above go to www.amadorarts.org and click on "Art Trek". 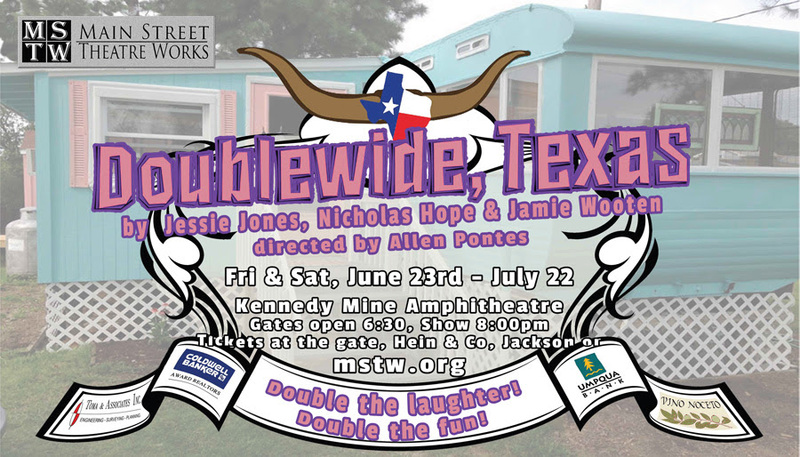 Kicking off MSTW’s Summer Season is the hilarious and fast-paced comedy, Doublewide, Texas. The inhabitants of one of the smallest trailer parks in Texas—four doublewides and a shed—are thrown for a loop when they realize the nearby town of Tugaloo is determined to annex them. And it’s not as if they don’t already have enough to deal with...Read full press release below! 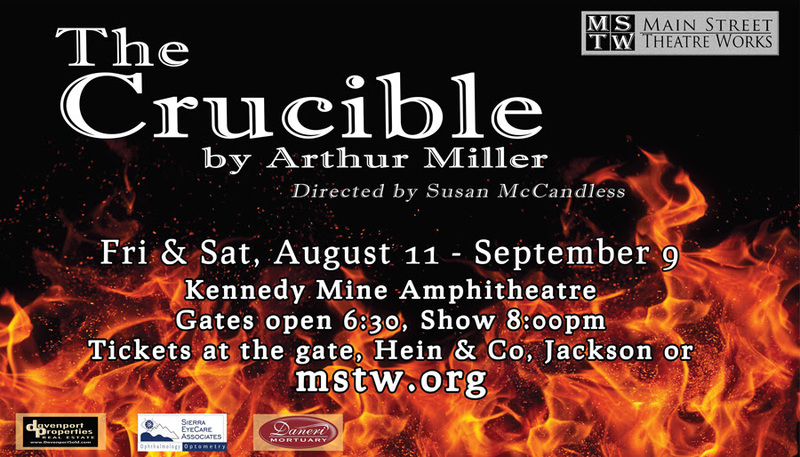 Jackson, CA (May, 2017) – Main Street Theatre Works (MSTW) is pleased to kick off their 2017 Summer Season at the Kennedy Mine Amphitheatre in Jackson with Doublewide, Texas, by Jessie Jones, Nicholas Hope and Jamie Wooten, directed by Allen Pontes. Doublewide, Texas is a hilarious, fast-paced comedy about the inhabitants of one of the smallest trailer parks in Texas, made up of some of the state’s most colorful characters including Big Ethel Satterwhite (Georgann Wallace), Georgia Dean Rudd (Kelley Ogden), Larken Barken (Devon La Bar) and the whole Crumpler family (Janet Motenko, Julie Anchor & Brandon Rapoza.) It’s one big happy life, except for Haywood Sloggett (Chris Witt), the curmudgeon from across the road, who loathes their “trailer-trash” ways. But these friends and foes will have to work together to defeat an encroaching annexation if they, and their way of life, have a snowball’s chance to survive being swallowed up by “the big guys.” The rollicking mayhem escalates as the residents attempt to secede from Texas, discover a traitor in their midst, and turn the tables in a surprising and side-splitting finale. Earl Victorine and Bethany Hidden round out the cast as Lomax Tanner & Starla Pudnehy. So grab your Stetson and come on over to Doublewide, Texas, where life is double the fun, and you’ll double over with laughter! Doublewide, Texas runs June 23rd - July 22nd. Main Street Theatre Works is a professionally oriented theatre company, performing in the heart of Amador County. Now entering its 23rd season, MSTW continues to be dedicated to bringing professional and community theatre artists together to produce classical and contemporary plays, striving for a balance that stimulates both artists and audiences. The setting for the amphitheatre is truly spectacular. Located on the Kennedy Mine property, patrons walk past an old tailing wheel (used when the mine was in operation), across an old bridge, into a grass-covered, terraced bowl, surrounded by majestic oaks. There the stage is set for picnicking and enjoying professional quality productions. You are truly sitting on a gold mine, enjoying theatre under the stars. Performances are Friday and Saturday nights, with gates opening at 6:30, show starting at 8:00. Patrons are encouraged to come early with picnics, chairs and jackets. The Kennedy Mine Amphitheatre is located at 1127 N. Main Street in Jackson. Gates open at 6:30pm for picnics. Show starts at 8:00pm. Salem, Massachusetts, 1692: When the girls of this small, devout town, under the malign spell of their ringleader Abigail Williams, accuse countless decent people of witchcraft, fear, anger and injustice rip apart the village. Only gradually does it become clear that Abigail has her own motives for revenge. Arthur Miller’s explosive account of the famous Salem witch trials caused a sensation with its parallels to the Communist scares of the 1950s, and remains one of his most enduring classics. It has the intensity of a thriller, but is also a cautionary tale of religious fundamentalism. chairs, jackets, and bug spray.